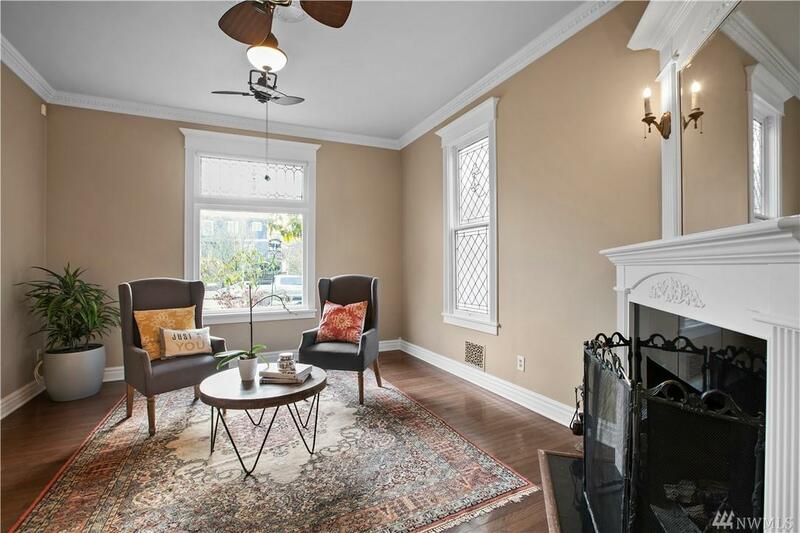 Come Experience this Beautiful Historic Home! 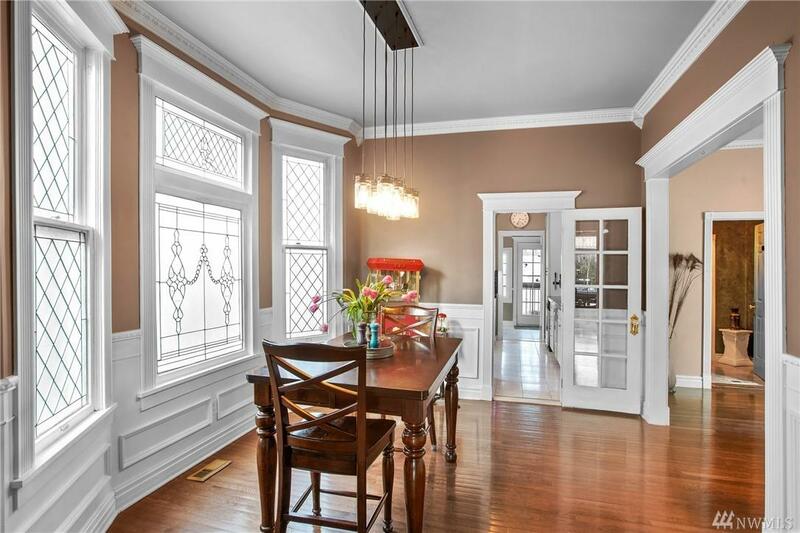 This 4bdrm, 4bath home features amazing custom Stain Glass Windows, Hardwood Floors, Chefs Kitchen, SS/appliances, Clawfoot Tub, Marble Fireplace and so much more. 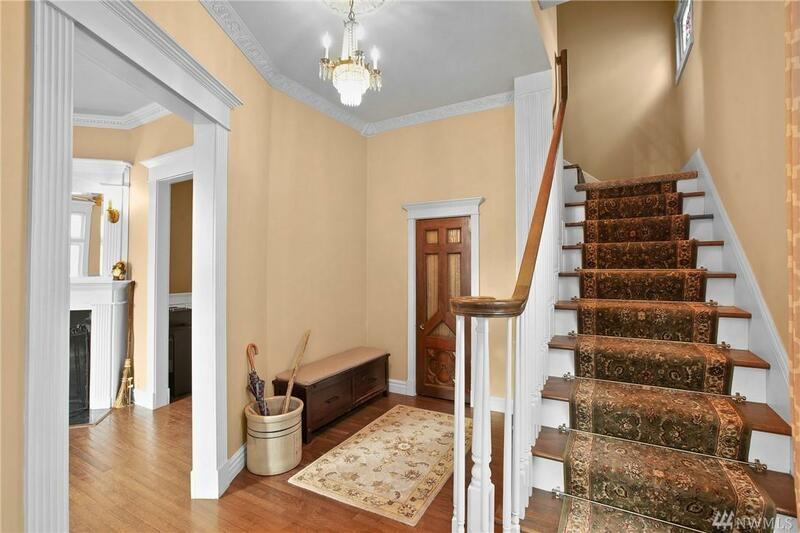 NEW...Multi-Stage Lennox Furnace w/HEPA filter, New Carpet and Fresh Interior Paint throughout. 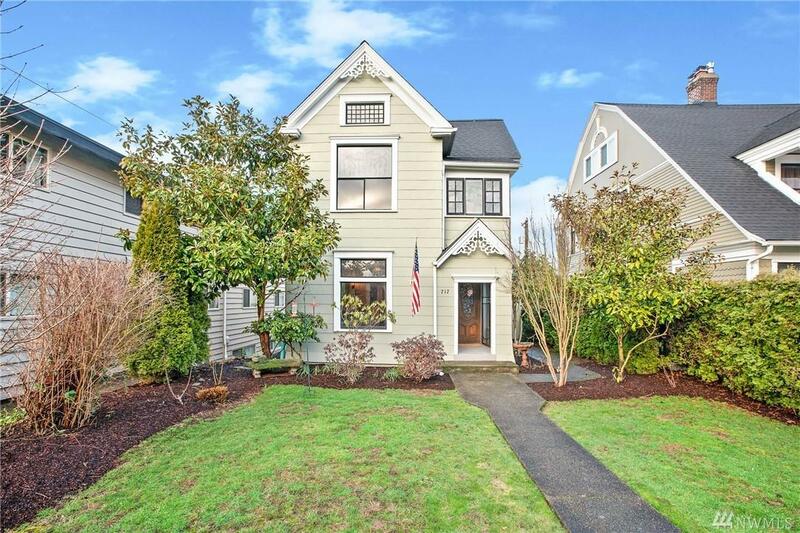 This home is located in the heart of North Slope Historic District, walking distant to so many fun Tacoma Hotspots. BONUS...Peek-a-Boo view of Commencement Bay!